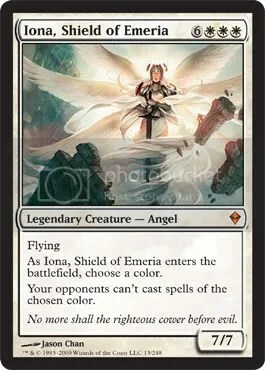 As most of you are probably already aware, official Zendikar previews began over at DailyMTG.com this past Monday, although “official” spoilers have been coming in for a few weeks now. The big news: we’re FINALLY getting enemy fetchlands! Oddly enough, due to Zendikar’s new keyword ability “landfall,” there could be a lot of players hoping to topdeck land in the late-game. 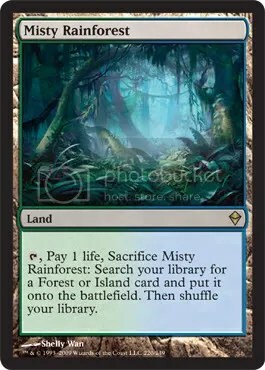 In regards to landfall, the new fetches essentially allow you to get your land drops earlier in the game, by “fetching” a land out of your deck and putting it onto the battlefield at your leisure. 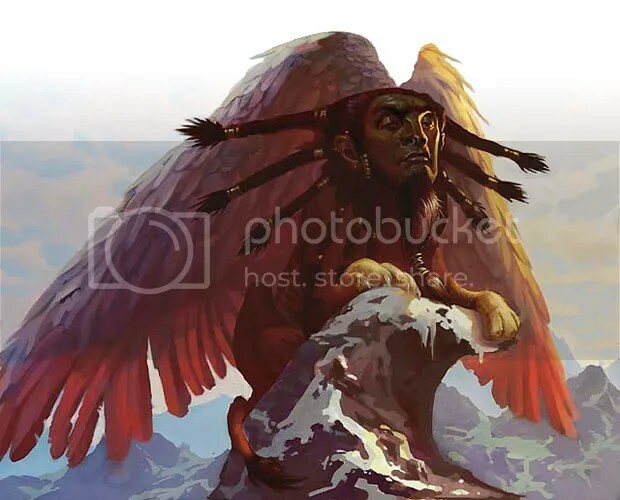 If you play a fetchland and use its ability on the same turn, you’re triggering any landfall abilities twice. Land drops have never been so important. 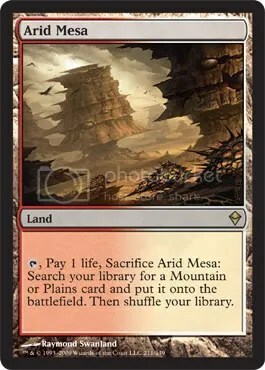 The potential downside to using the fetchlands in a deck based around landfall is that you’re pulling lands out of your deck, making them unavailable later in the game. 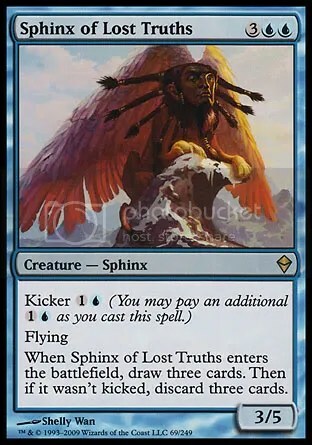 If an opponent is able to weather the storm and deal with your threats, you’re going to have a hard time triggering landfall when there are no lands left in your deck to draw or fetch. This likely won’t be an issue, but it’s something to think about, especially if a good control deck emerges that can stall and survive into the late-game. This is the most beautiful island yours truly has ever had the pleasure of seeing. Anyone willing to part with theirs in exchange for any of the other full-art ZEN lands, please, send an email (for reference, it’s card #234 in the Zendikar set). 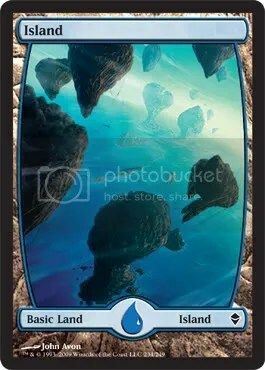 I’ll be collecting these particular islands (foil and non-foil versions) and anything I can find with this artwork (binders, playmats, etc). Beyond mythic indeed. When it was spoiled early Friday morning, everyone seemed to be going nuts. As many have said, Goblin Lackey was a powerhouse in Extended, and this card has the potential to be better than Lackey. The fact that the ability triggers twice is what has many people up in arms. The possibility of dropping two Siege-Gang Commanders has got players frothing at the mouth. 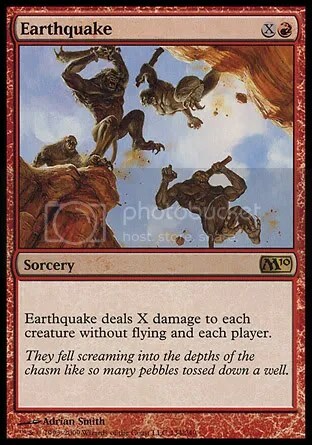 T1: Mountain, Raging Goblin. Attack, opponent at 19. Cards in hand: 5. 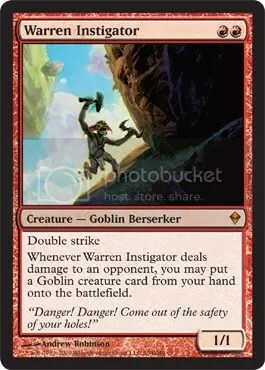 T2: Mountain, Warren Instigator. Attack with Raging Goblin, opponent at 18. Cards in hand: 4. T3: Mountain, Goblin Chieftain. Attack with all, opponent at 10. Instigator triggers twice, drop two Siege-Gang Commanders from hand into play. Cards in hand: 1. At this point, with a perfect hand and absolutely no opposition, the Goblin deck can win on the next turn. But at the same time, it’s wide open for getting wrecked by a cheap board sweeper such as Infest or Pyroclasm. On the draw, Day of Judgment becomes a threat. 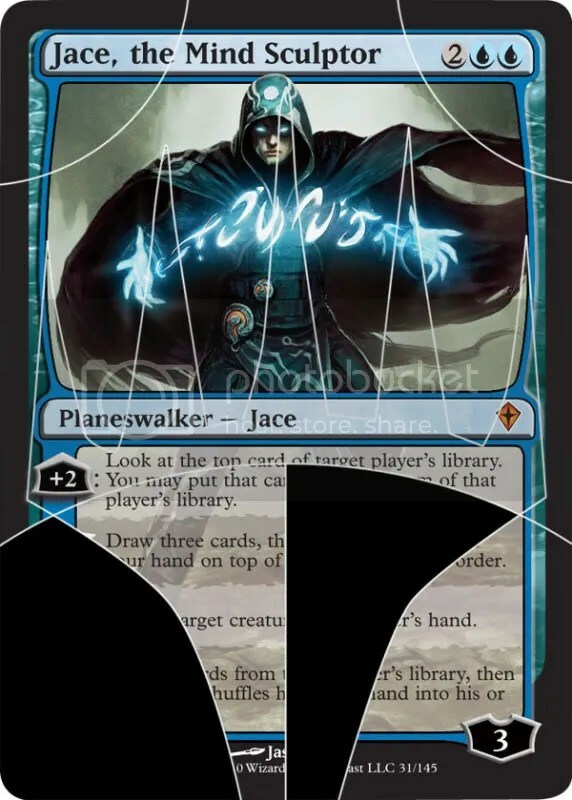 I’ll admit, this is the kind of card that can be scary for control players such as myself. If it’s not dealt with, it will end the game in short order. 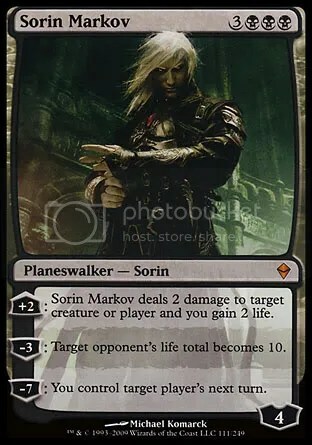 But unless Zendikar provides a playable way for a Goblin player to refill their hand, a single Volcanic Fallout or Day of Judgment could swing the game entirely in the other direction, leaving the Goblin player in topdeck mode for the rest of the game. 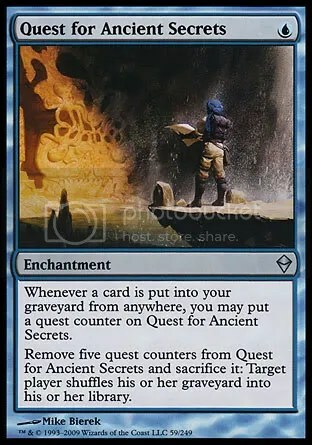 I’m not saying it’s not a great card; I’m only saying that it’s a magnet for a 3-for-1, and that’s something you might want to consider when evaluating this card for Standard. Now this is something to potentially get excited about. 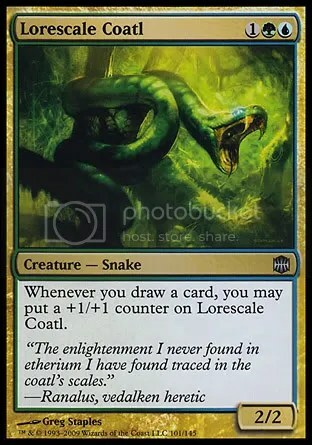 While right now it’s probably not right for Standard play (hoses Cascade decks, but only if 3 spells are played—otherwise it’s an expensive Double Negative), it could do some serious metagame-shifting in the Eternal formats where multiple spells in one turn are much more commonplace. 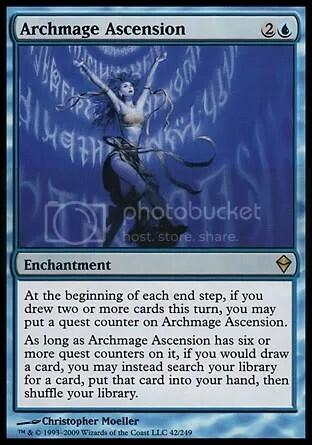 Still, there are possibilities for this card in Standard. 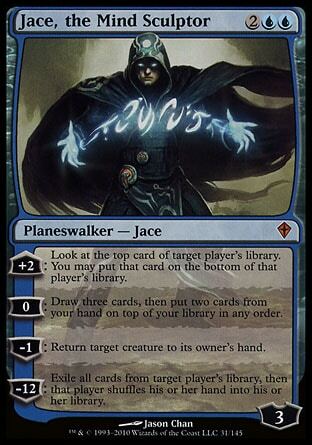 Alongside other counterspells it will put opponents in a very awkward position. 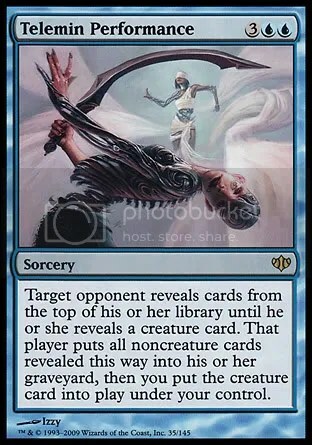 Think about it this way: If your opponent tries, in typical anti-counterspell fashion, to bait your counters with non-essential spells, they play right into the trap. 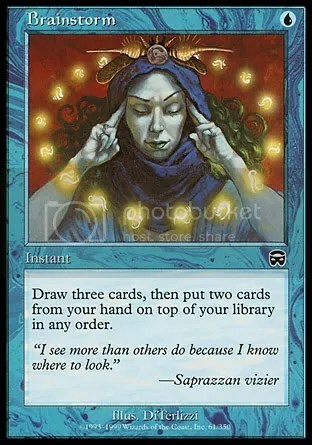 If, however, they want to play around Mindbreak Trap, they’ll have to play their most important spell first, which leaves them open to Negate, Essence Scatter, and any other playable counterspell. And if you’re in a pinch, you can leave 4 mana up and hardcast it. 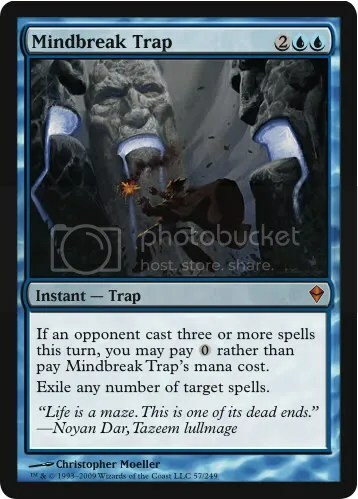 While it’s certainly no Cryptic Command, Mindbreak Trap is a versatile card that could be a threat even in Standard, depending on what else Zendikar brings. A 6/3 with evasion for 5 mana with a 187 ability seems like it could be pretty good. HOWEVER! Check out the creature type. Demon. 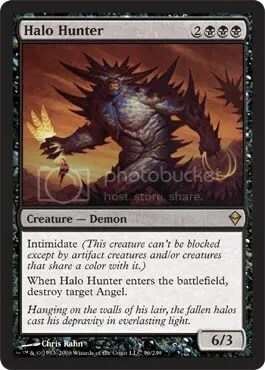 Now reread Baneslayer Angel. That’s right, protection from Demons. No dice! A ridiculous bomb, no doubt, but at 9 mana is unlikely to see play in Standard. 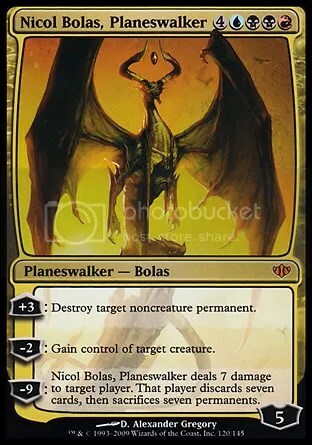 On the other hand, we’ve become accustomed to 7-mana sorceries in Standard, so maybe this isn’t such a farfetched idea after all.